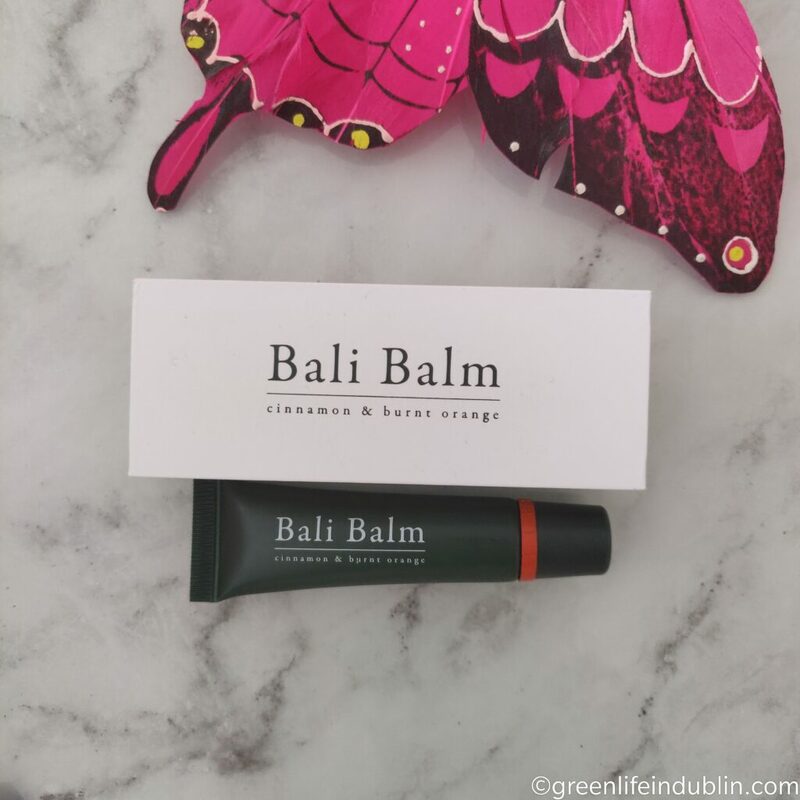 Bali Balms have caught my attention as soon as they appeared on Love Lula – anything they approve, I want to know about! First thing you will notice about it is the price point (20£), but let me tell you more about it, and maybe you will think it is all worth it. I certainly do now. I was a bit hesitant to try it at first, because I noticed they contain peppermint oil in the ingredients – I am someone who can’t handle any peppermint on my body/ face/ scalp/ lips. But guess what? Lo behold, it is not as noticeable as I thought it would be. Yes, there’s some tingling (and maybe plumping action) for a couple of minutes, but all I can feel is cinnamon, not peppermint, so I am very happy I can actually use this product. Now, all the peppermintiness aside, here are my thoughts about the product – I love everything about it, from the clean and short ingredients list, to the performance to even actual box it came in. You see, it came in such a luxe and sturdy cardboard box, that I actually kept it, much to my own surprise – keeping packaging is something I never do. 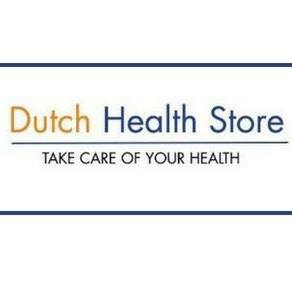 It might seem pricy at first glance, but you are actually getting triple the product than standard, 15ml instead of usual 5. It actually lasts longer than most of the lip balms I have tried, which is one of the reasons I love it. I wouldn’t hesitate to give it as a small present, really – it’s got a Green Life In Dublin Seal Of Approval. Its rich, intensive formula is both vegan and 100% natural, containing plant oils high in antioxidants and antibacterial properties. Bali Balm has been perfected to absorb quickly and lock in moisture without leaving a waxy film on the surface of your lips. A bit of thicker formula, which I like. It actually stays on very well too, and that is exactly why it made it into my favourites. I don’t want to be that girl applying her lip balm every five minutes, thank you very much! And did I mention they are 100% beeswax free? No animal derived products like honey or lanolin either. Cruelty free at it’s best! There are four flavours available, all have short and sweet ingredients list. Let’s see? Coconut Oil, Castor Seed Oil, Candelilla Wax, Kukui Nut Oil, Sugarcane Extract, Orange Peel Oil, Cinnamon Cassia Oil, Peppermint Leaf Oil, Rosemary Extract, Wheat Germ Oil, Vanilla Fruit Extract. 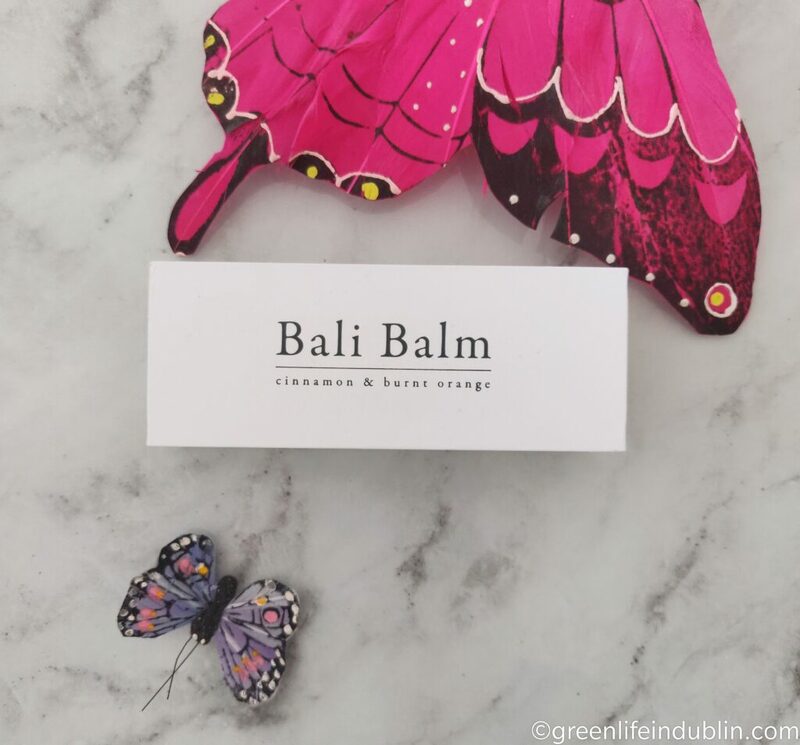 Bali Balms are made in Bali, supporting local communities is at the forefront of Bali Balm’s ethos – introducing Kiss the Planet pledge, a contribution from each sale of Bali Balm will aid the Mount Agung Emergency Response to help families still badly affected by that volcano’s activity in 2017, so you can feel good about purchasing this product too – we love brands that give back, don’t we? I certainly do, it is important to me to support the brands that think not only about themselves but about the bigger picture too. 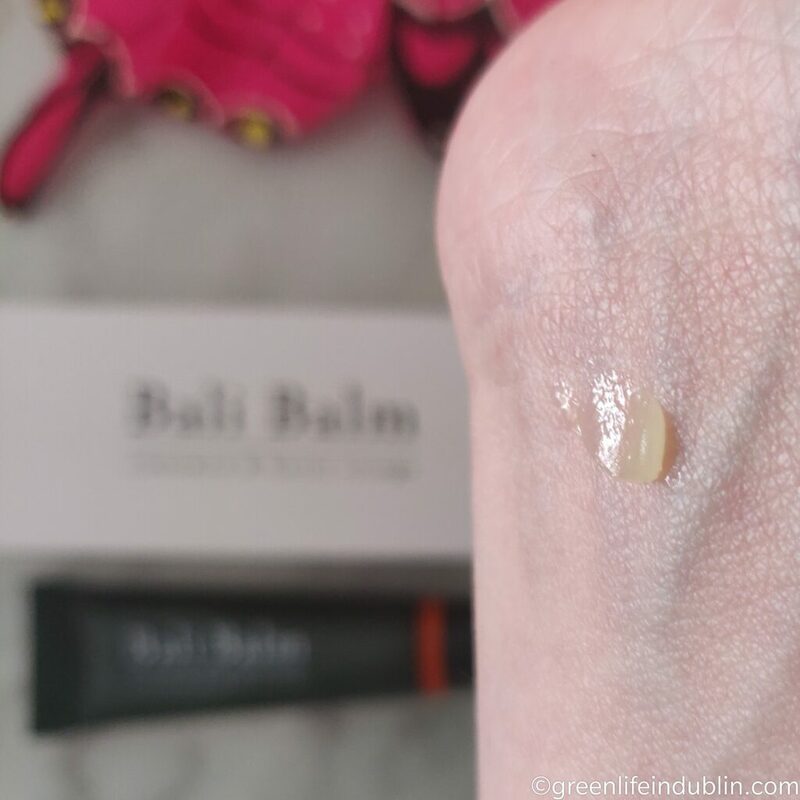 How about you, have you tried Bali Balms yet? Are you interested? Let me know! 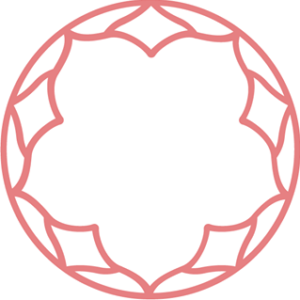 See nearly 60 Love Lula related posts all housed in my FB Album here. 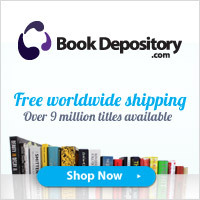 Plenty of reviews for you guys, any questions, let me know! Previous Previous post: Let the creative journaling begin!